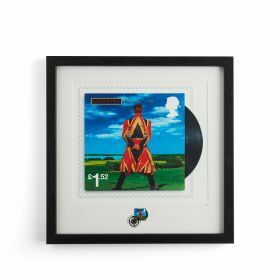 All six stamps from our David Bowie collection, individually mounted in a black frame. 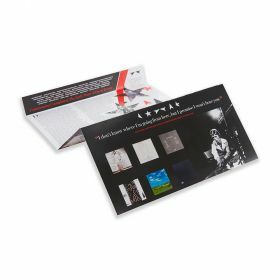 A superb gift or collectible, our framed stamp set includes all six stamps in our David Bowie Special Issue, individually mounted and framed. 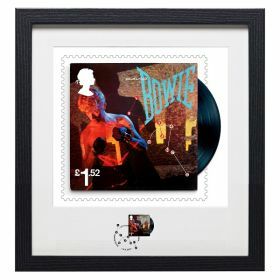 Each stamp has a breakout vinyl detail, with main designs featuring iconic cover art from across Bowie's extraordinary five-decade career.